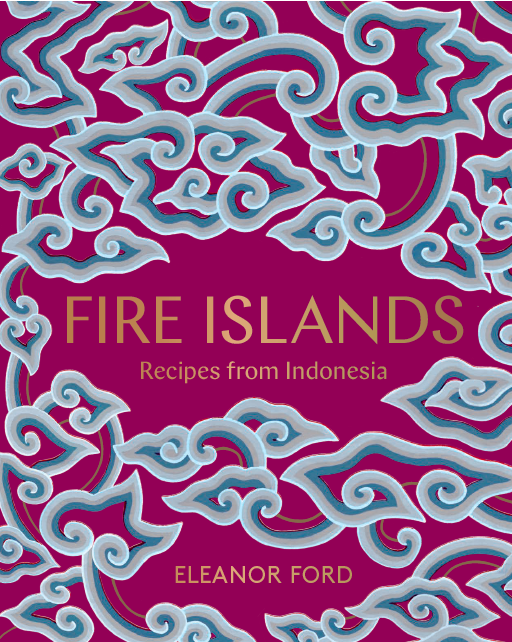 Capture the spirit and flavours of Indonesian cooking tonight in the bookshop as acclaimed food and travel writer, Eleanor Ford cooks from her new book, Fire Islands. Indonesia is a travellers’ paradise, with cuisine as vibrant and thrilling as its scenery – steep verdant rice terraces, ancient rainforests and fire-breathing volcanoes create the landscape of the world’s largest archipelago. For these are the original spice islands, whose fertile volcanic soil grows ingredients that once changed the flavour of food across the world. On today’s noisy streets, chilli-spiked sambals are served with rich noodle broths, and salty peanut sauce sweetens chargrilled sate sticks. In homes, shared feasts of creamy coconut curries, stir-fries and spiced rice are fragrant with ginger, tamarind, lemongrass and lime. The air hangs with the tang of chilli and burnt sugar, citrus and spice. 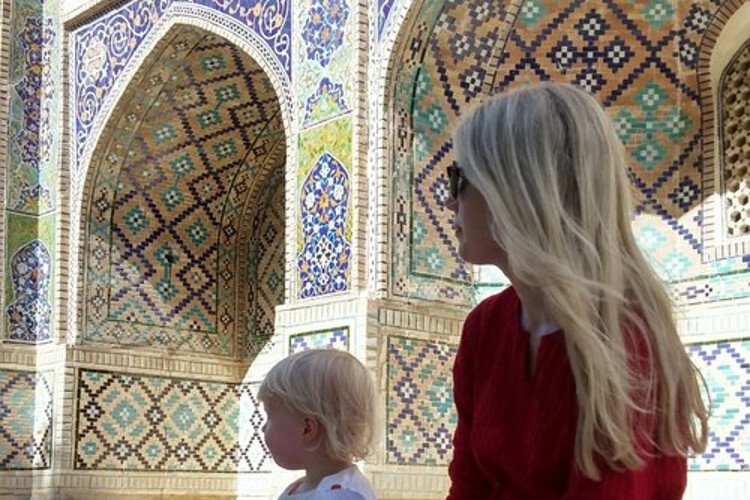 Eleanor Ford gives a personal, intimate portrait of a country and its cooking, the recipes exotic yet achievable, and the food brought to life by stunning photography.